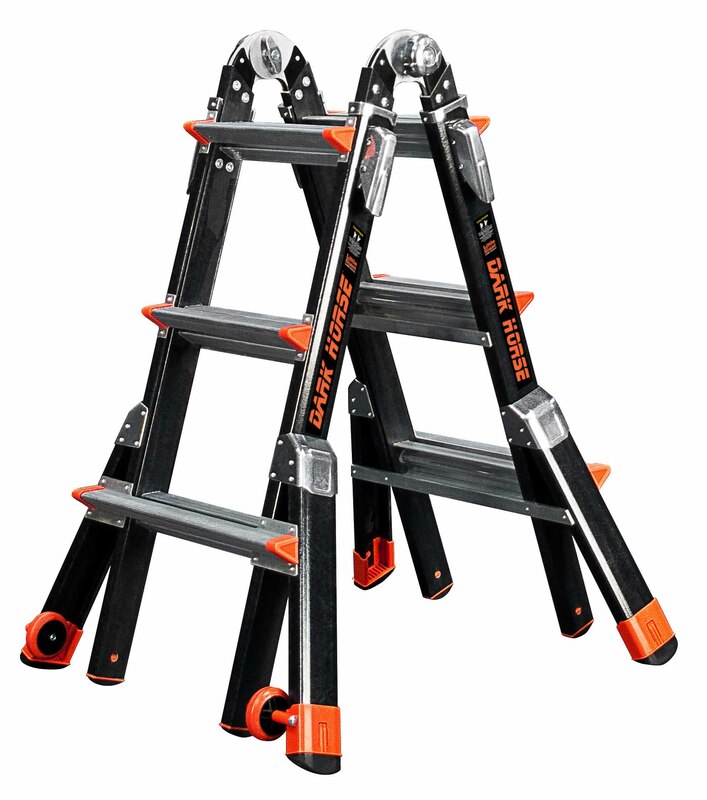 The Little Giant Ladder Systems® are durable, portable and versatile. 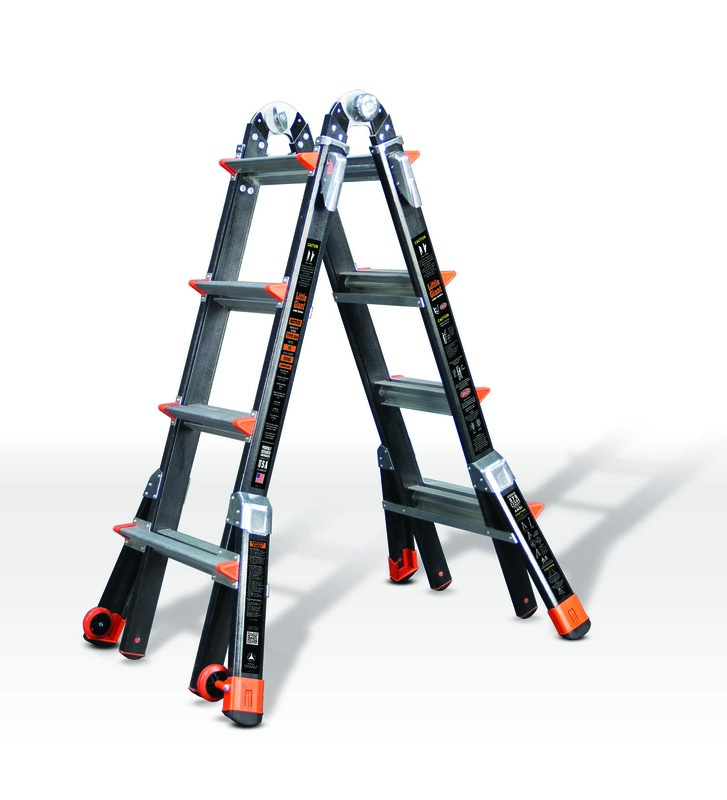 They are small, compact and one ladder can do the job of many conventional ladders. Extension Min. Height 6 ft. 11 in. 8 ft. 11 in. 10 ft. 11 in. Extension Max. Height 10 ft. 11 in. 14 ft. 11 in. 18 ft. 11 in. Rung Size Single Section Inner: 1.5 in. Inner 1.5 in. Outer 1.75 in. Outer 1.75 in. Outer 1.75 in. 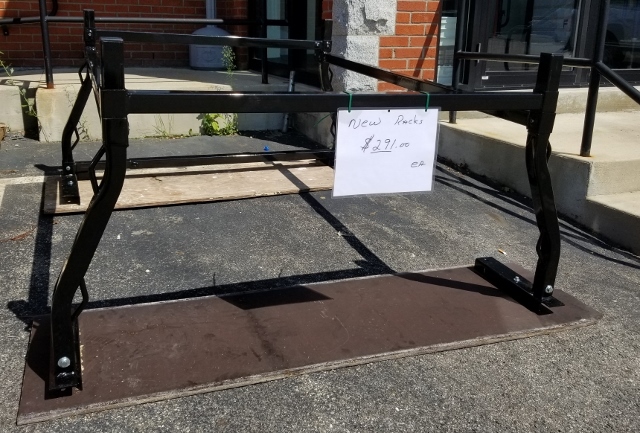 Ladder Weight 30 lbs. 39 lbs. 46 lbs. Shipping Weight 38.5 lbs. 46 lbs. 56 lbs. 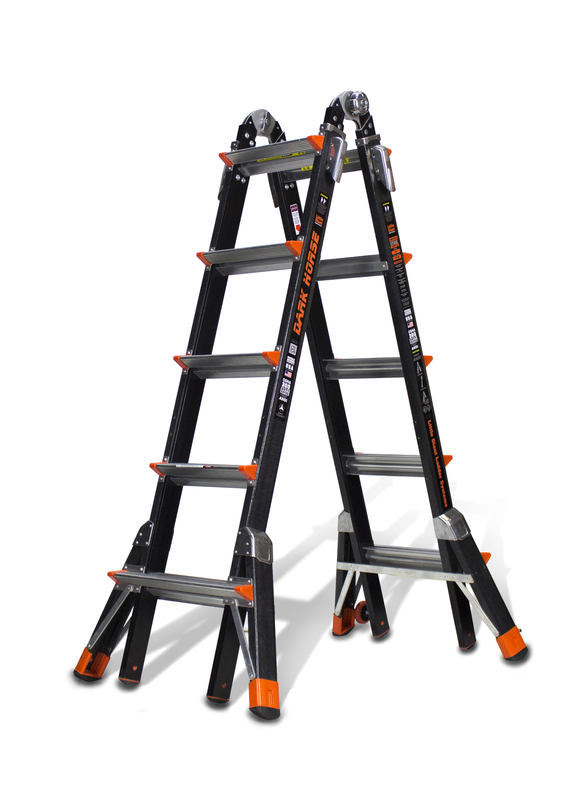 Click the button below to add the TYPE IA LITTTLE GIANT FIBERGLASS LADDER SYSTEM to your wish list.